Is your hair not quite brown, but not quite red either? Do you often find multiple shades of both brown and red in your locks, or have others describe your hair as dark ginger? 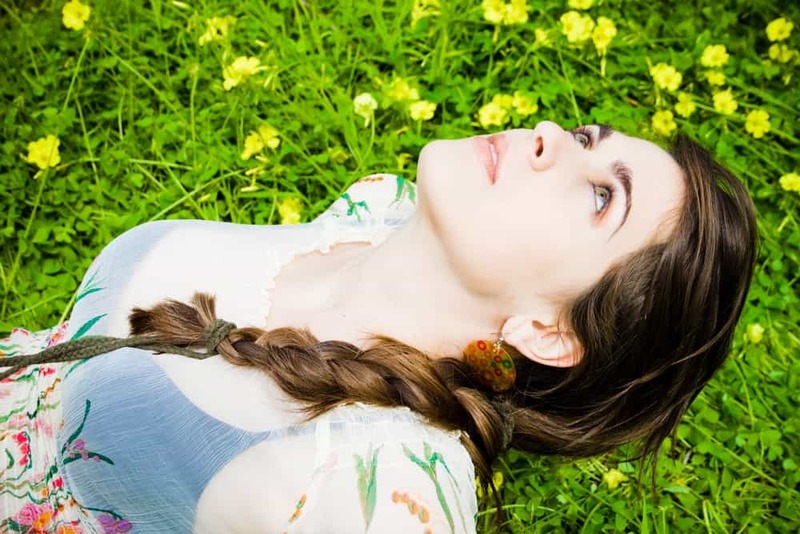 In either case, you likely own a head full of auburn hair, which is a variety of straight red hair but with added natural chemicals that also add brown shades. In fact, auburn hair is made from a mix of two major chemicals, pheomelanin and eumelanin, the latter of which adds the dark brown shades. 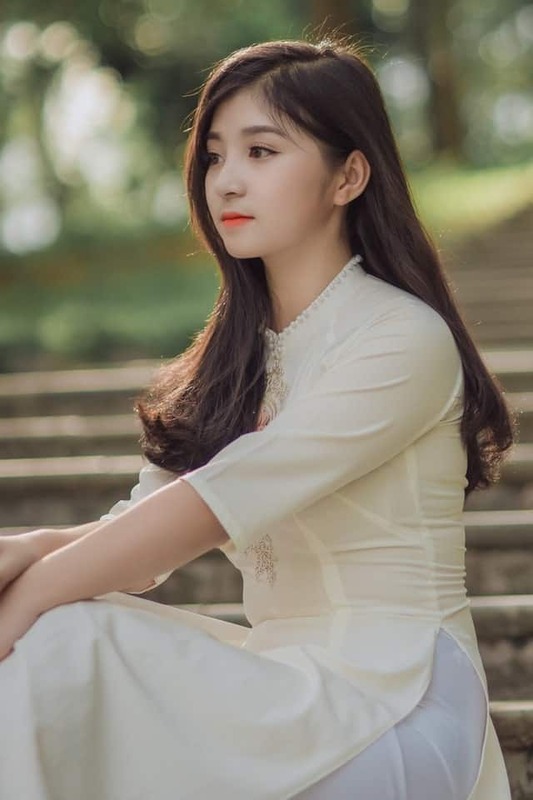 Whether you are a natural, or you are considering get a hair dye, getting an auburn women’s hairstyle may be the best choice for you to perk up your natural look and personality. Auburn hair is a brilliant mixture of brown and red that looks exquisite on anyone. This shade of hair can actually accentuate any haircut you get with ease. 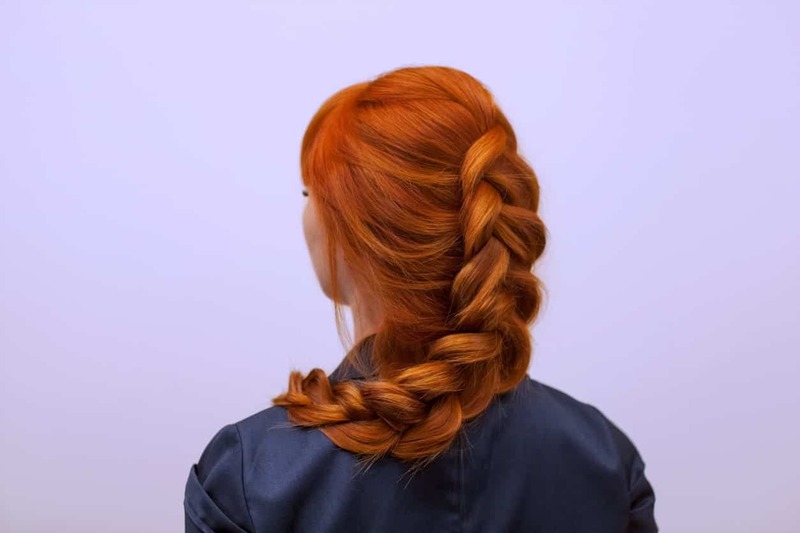 It doesn’t matter whether you’re a natural or you’ve dyed your hair, because you can rock any of the hairstyles below with your gorgeous auburn hair. This is a classic, elegant haircut that will suit just about anyone. The shoulder-length soft curls standout in the auburn color. 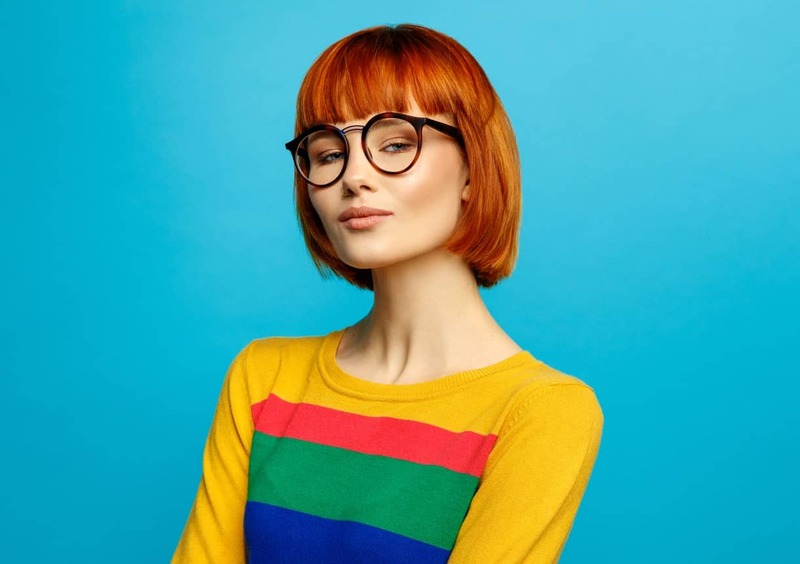 Sleek, straight auburn hair with bangs is the cutest look you can get. The hairstyle will frame your face perfectly, giving you a sophisticated look. Short hair has been trending for quite some time and with good reason. 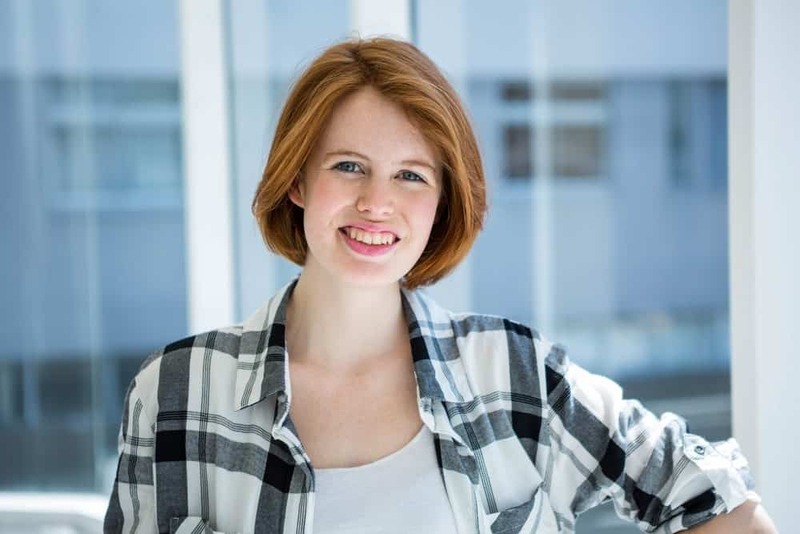 A straight, short haircut will definitely stand out with your auburn hair. A clean, sleek bob looks very professional. The auburn color gives the bob some color to make it look cute and classic. Bangs swept to the side always looks super cute and can make your forehead look smaller. The bangs will definitely give you a whole new look. A sleek bob till the chin is the perfect way to accentuate your jaw line so that it looks sharper than ever. You will definitely enjoy the freeing feeling of not having to deal with elaborate hairstyles with this look. A messy up do is always the best way to make a statement for any event. The auburn color is perfect to give the hair a great pop of color. Tightly coiled hair always looks super adorable on anyone but with the auburn color, the curls stand out even more. They are a great way to attract attention to your hair. A short bob with sleek, straight fringes can be the perfect way to highlight your cheekbones and jaw line. They will frame your face in a sophisticated, beautiful way. Long hair with messy curls look amazing on anyone but with the auburn color, they look absolutely fiery and powerful. Shoulder-length straight hair may look boring but the auburn color can make the haircut look irresistible. It’s the best option for you if you are looking for a simple hairstyle to rock every day. Short bobs are really popular but most people opt for straight ones. 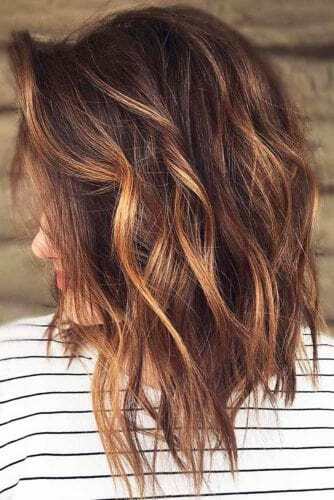 Messy curls can make the short bob stand out and the auburn shade will only do more to amplify the look. Tightly coiled hair looks amazing in auburn shades and it will enhance even more if you add some side swept bangs to the whole look. French braids look really pretty at any event. The auburn color also highlights the hairstyle even more since they won’t stand out so well with darker hair colors. Concave bobs have been making a comeback recently since they look really elegant and fun. They frame the face in a beautiful way, making your jaw line look even more pronounced. You don’t have to get all your hair colored auburn. You can get some fiery auburn highlights that can make you look like the powerful woman you are. Short, curly hair is also one hassle-free option that you can choose for your next haircut. It looks fantastic and doesn’t require a lot of maintenance. 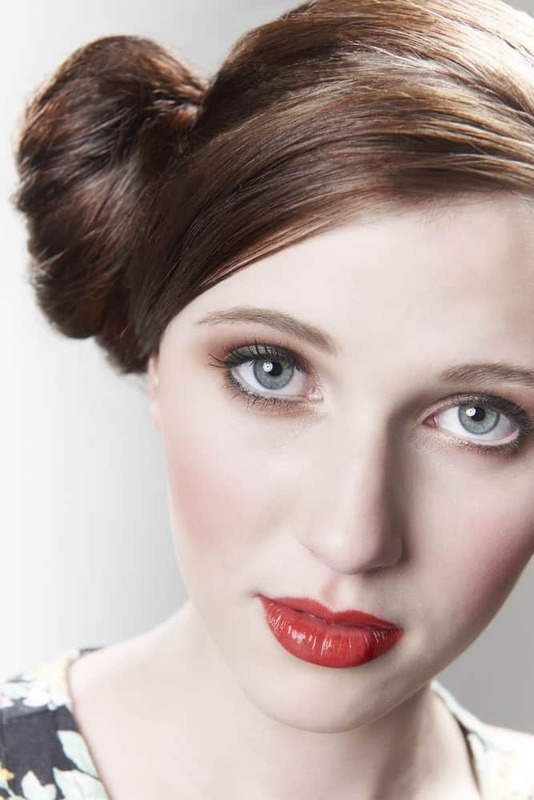 For a special event, you may want to go for an elegant bun. 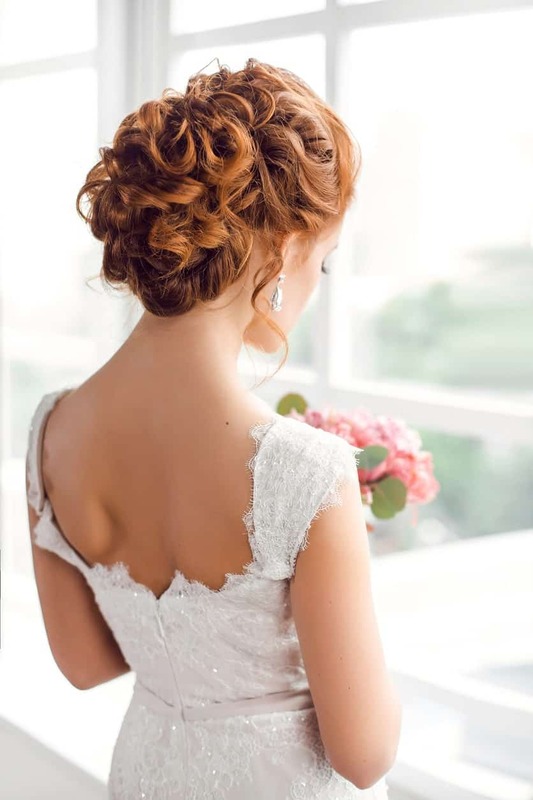 Messy curls can be pulled up with pins in the perfect way to help you look the best on your day. You can make a bun in so many different ways. This hairstyle uses a braid as a headband with a simple bun on the back for a gorgeous look. Shaved sides have been a growing hair trend for a while now. They look really fantastic, especially if you leave enough hair in the middle to make big hairstyles. You can also get soft curls with straight side bangs to accompany them. They look really elegant and sophisticated –perfect for any event. A pony may look boring but if you pair it with a braided headband, it can look really unique and fun. You can rock this hairstyle for a casual day out or a date on a Saturday night. 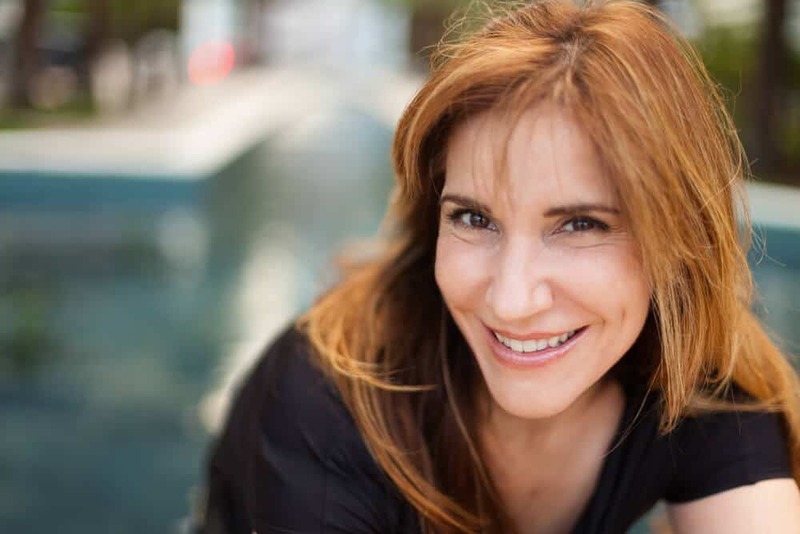 Auburn hair can also look really great with some blond highlights to freshen up your look. The elegant curls will also shine more with the color. Wet curls have also made a comeback since they make for an interesting look. The messy curls will go with any outfit you put together. Hairstyles with two French braids have been really popular among celebrities like Kim Kardashian and Lily Singh since they look absolutely chic. Auburn French braids always look really elegant and keep the hair out of your eye while you’re working. Elegant up dos with curls have been the signature look for any formal event. The wavy hair framing your face with the auburn color is a match made in heaven. 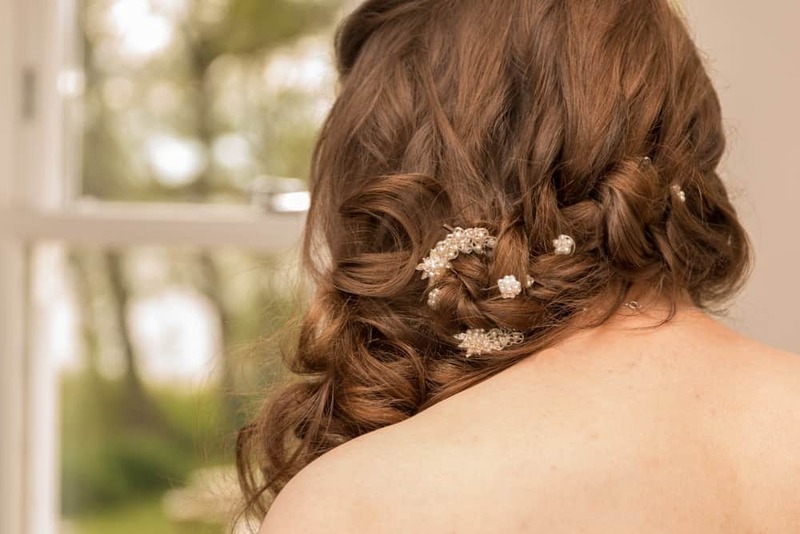 Side swept curls also look really elegant with small, delicate flowers in them. Your hair will look lovely for a formal event. A simple side braid with messy hair also looks fantastic for a casual day out. You can rock this style with ease and it’s so quick to make too. Center-parted auburn hair looks great, especially if you pair it with sort curls at the end. Whether it’s the red carpet or a simple date, you will look perfect for any event. Simple buns with messy bangs can be great for a casual day attending a lecture or going to work. It takes only minutes to make and looks perfect. Side buns are a cute look for any day of the week. The natural contrasting colors of auburn hair also amplify the look of this hairstyle. Bouncy hair is a fun look to get. The haircut will also give your hair ample volume and the haircut will look good in any style. 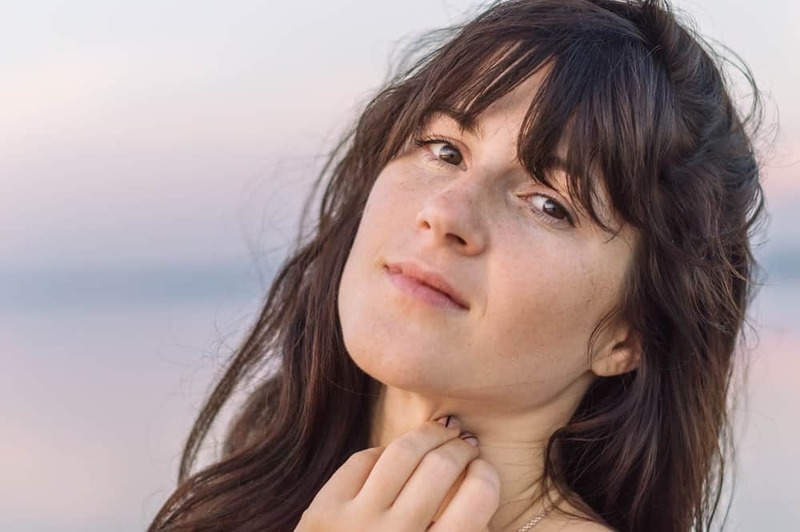 Blunt bangs with messy curls will look good every single day. It is one haircut that goes with any hair type, so you don’t have to worry. Beach-y layers are a refined haircut option since you can tuck the shallow side behind your ear after deeply parting it for a classic look. Loose curls always give a polished look that everyone loves. You can use a large round brush to create a soft, smooth bounce to your hair. Parted bangs are a classic look that looks amazing with the soft auburn shade. It makes for a great wholesome look and suits everyone. Natural wavy hair is a look that has been used for formal red carpets and a simple dinner plan. It is a classy way to dress up your hair and complements any makeup look and outfit. Pixie haircuts just never seem to go out of style. They look elegant and cute on anyone. With your auburn hair, they will especially attractive. Straight auburn hair with a deep parting always looks great on everyone. It is a simple and classic look that is easy to manage and style. Short hair with soft curls is an interesting look that has become really popular. It’s a cute way to keep the hair out of your eyes without much hassle. Side parted chin-length bangs look really amazing and frame the face perfect. When paired with a pony or a bun, they can look really elegant and beautiful. Loose layers are always a fun option which adds bounce and volume to your hair. The soft curls look really amazing in the auburn color since the reddish-brown shade attracts attention. You can add some honey or blond highlight to your auburn hair to make it stand out even more. The wavy curls will also look really attractive and fun. Long layered haircuts are always trending since they look absolutely amazing on everyone. If you don’t want to cut your hair shorter but want to add some volume to it, get layers. A short layered haircut is always a fun option, especially if your hair type is messy curls. It adds the much-need bounce to your hair to make it look thicker and fuller. Side swept hair can only be achieved with blow dryers and round brushes but it is a really elegant look. 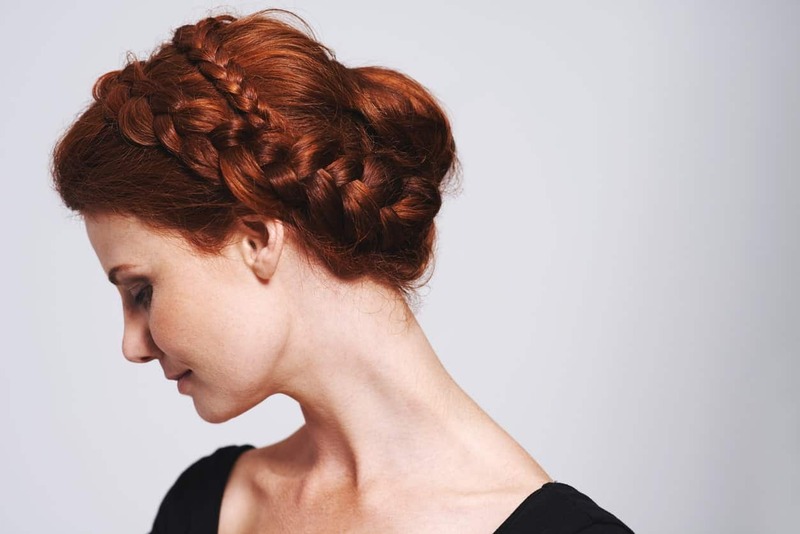 If you are about to go for a formal event, you can make sure to sweep your auburn hair into this fantastic hairstyle. Step haircuts are a great way to add volume to your hair without reducing the length of the hair. 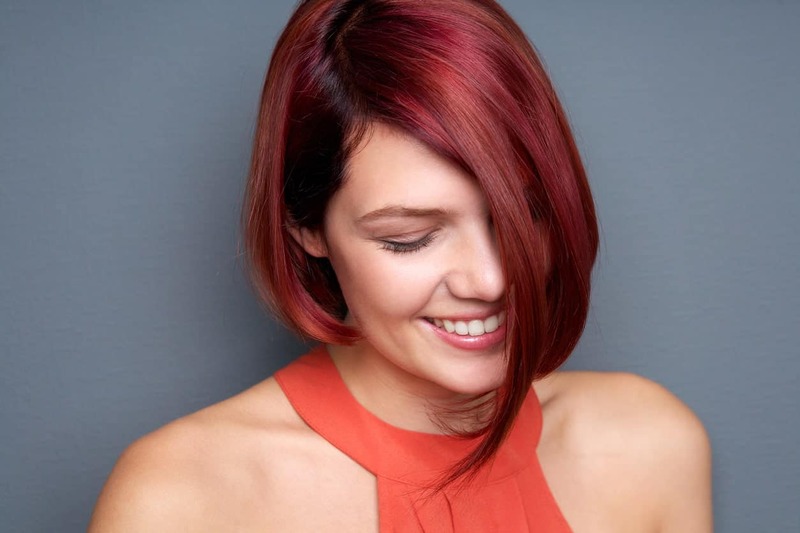 With your gorgeous auburn hair color, it won’t be hard to attract attention with this haircut. Tight curly auburn hair looks amazing if you have short hair. It’s a crazy and messy hairstyle that will quickly become your signature look. Who Has Natural Auburn Hair? 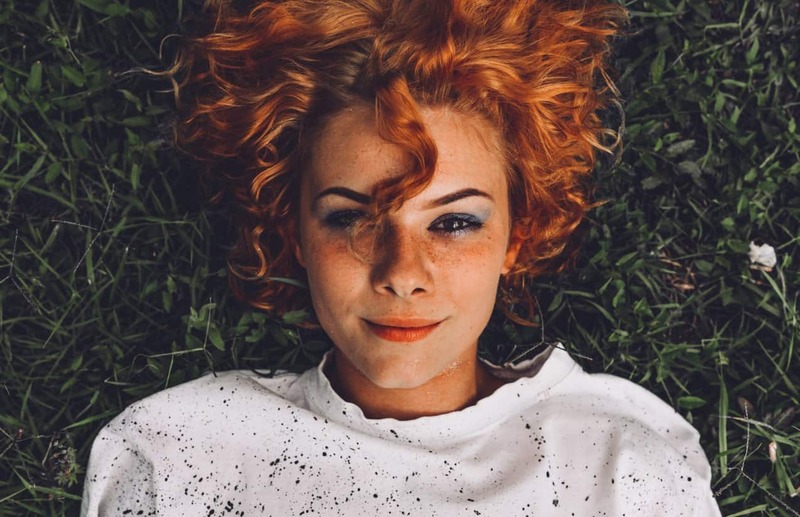 Interestingly enough, individuals who have auburn hair are not only a result of those two chemicals, but they also have a genetic mutation right in their DNA. The melanocortin 1 gene strand has mutated as humans have evolved, and this mutation has been traced back to individuals hailing from Northwestern Europe. Another group of individuals who are originally from the Austronesians area, or peoples from Asia, Oceania, and Africa, have a different and unique mutation that may also offer auburn hair. This mutated gene is found on the TYRP1 gene, and ultimately reduces the full strength of the production of melanin in hair follicles. Either way, this hair color is most commonly found with people who have Northern or Western European heritage. 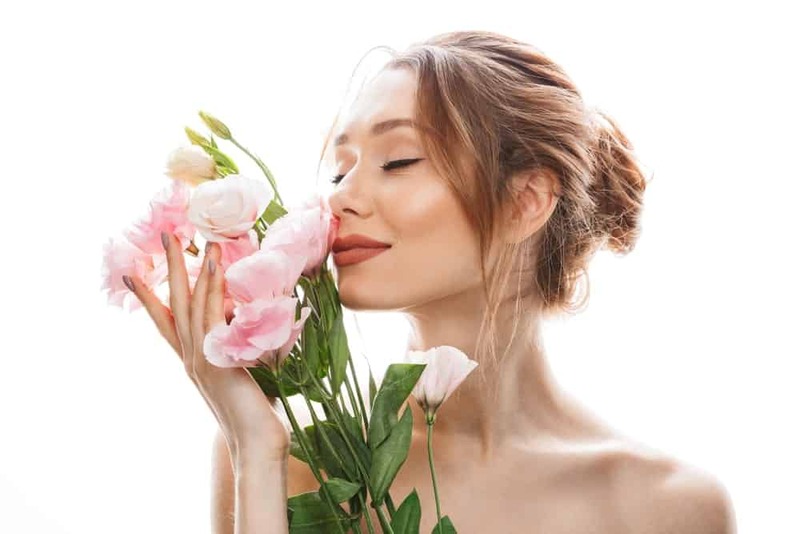 While it is possible to be found on any skin tone or eye color due to the nature of genetic mutation, it is most typically associated with individuals who have lighter skin or paler eyes. 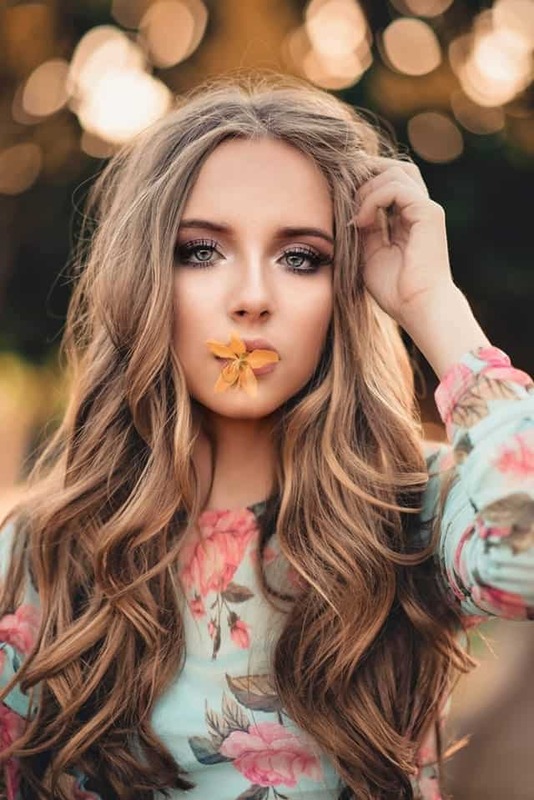 There is a wide variety of specific shades that fall under the category of auburn hair, but even so it is often confused with other, different hair colors, such as the less-commonly known Titian shades of hair. 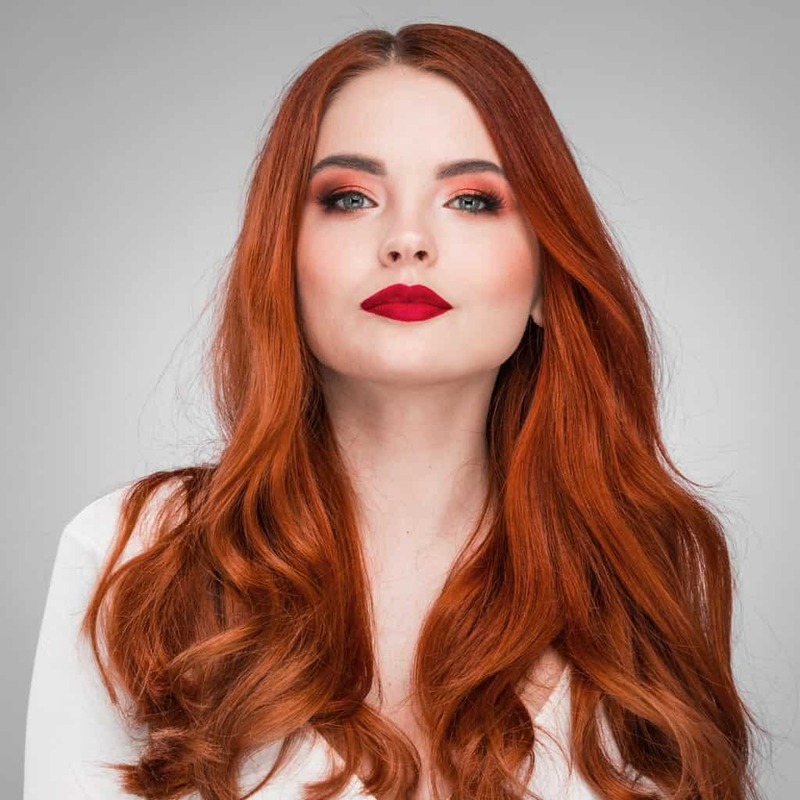 The key difference between auburn and Titian hair shades is that auburn hair includes hair that is actual red hair, while Titian hair includes brownish and orange tones in the individual’s locks. 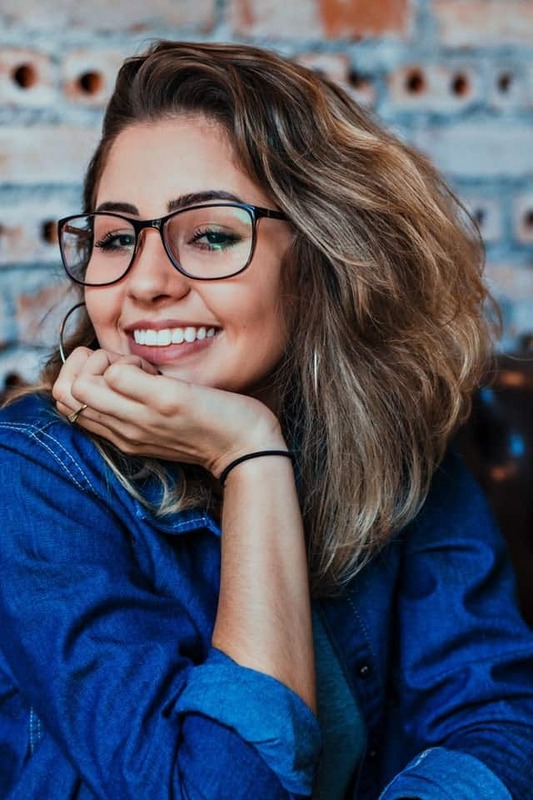 Auburn hair is also intended to cover women who sport maroon shades in their locks, but this may also cause confusion as chestnut and burgundy shades, in contrast to auburn, also include maroon in their hair tints. The difference is subtle, but chestnut reveals far more brown tones, while burgundy sports an almost purple shade in comparison. 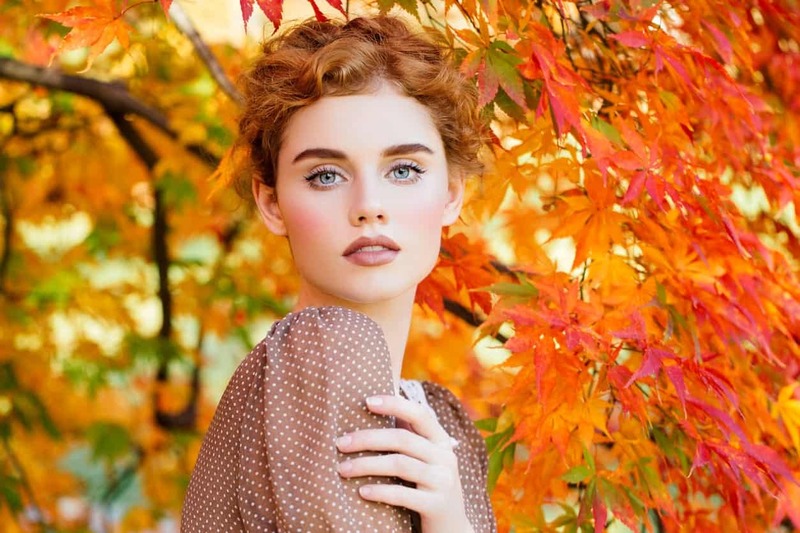 The common accepted time to really go for an auburn look is in autumn, when the fall colors of burnt red and orange leaves are falling through the air, and the holidays are all accentuated with warm-colored gourds and brown shades of turkeys. 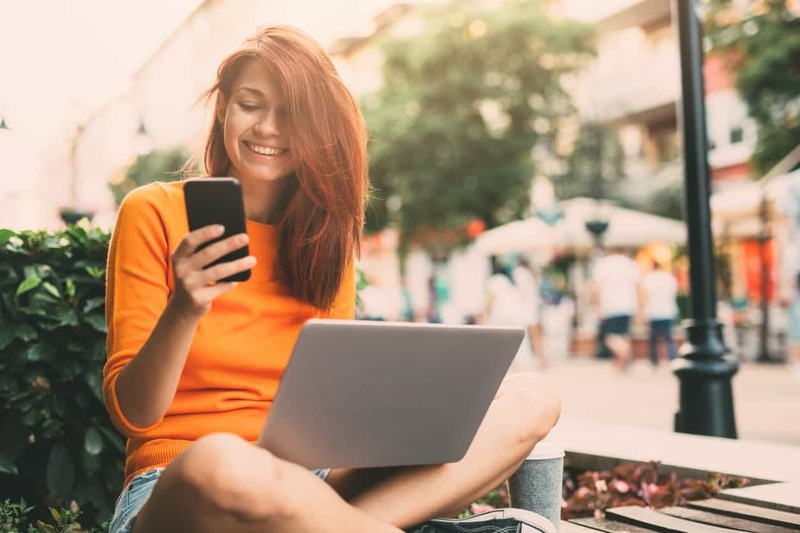 Of course, your autumn wardrobe will also benefit from a perfectly accentuated auburn shade of hair to compliment your warm closet as you dress for the windy days and gear up for winter. Consider your complexion, natural hair color, and speak with your hair stylist on what shade of auburn to choose.